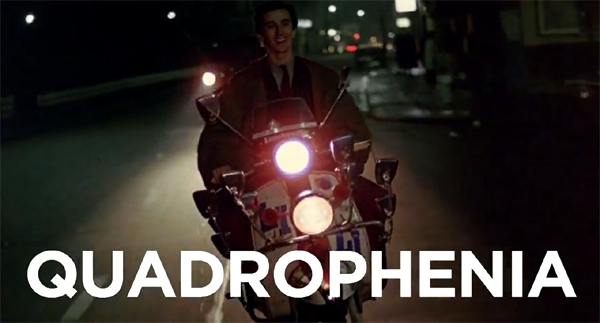 A sequel to the iconic British mod movie Quadrophenia is being made – 37 years after the original. The new film will star many of the same cast members as the 1979 cult hit – singer Toyah Willcox, 58, Mark Wingett, 55, Phil Daniels, 57 and Trevor Laird, 58, and will start filming in London this summer. The era-defining 1979 film adaptation of The Who’s rock opera, which also starred Leslie Ash, 56, Sting, 64, and Ray Winstone, 59, documented the infamous clashes between rival gangs of mods on their scooters and rockers on motorbikes terrorising seaside resort Brighton with violent fighting. The follow-up is set in the present-day and based on the book To Be Someone, by Peter Meadows, which was inspired by the original movie – and will be directed by Ray Burdis, who made The Wee Man and The Krays, with his company Archangel productions. • Continue reading at The Mirror. 80s popstar Toyah will revisit her role as Monkey – who has grown into a swinging cougar. 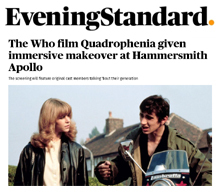 She said: “Quadrophenia was really zeitgeist and it’s never really gone away, as every new generation connects with it. PS. 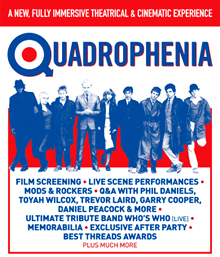 Quadrophenia is on UK television tonight too – Details here. 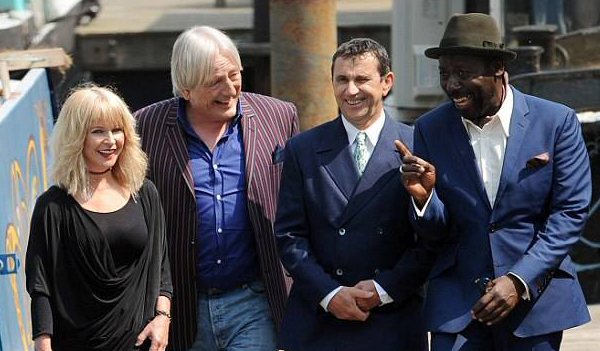 Toyah Willcox, Mark Wingett, Phil Daniels and Trevor Laird met up for a reunion 37 years after the hit mods and rockers movie was released. And while there was not a scooter or parka in sight, the group looked delighted to see each other. 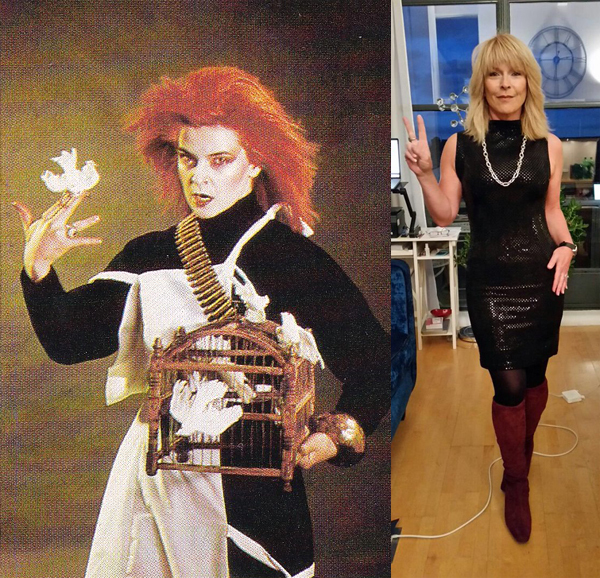 Singer Toyah, 58, played Monkey. Mark, 55, (Dave in the 1979 film) became Jim Carver in The Bill and 57-year-old Phil had the lead role as Jimmy. 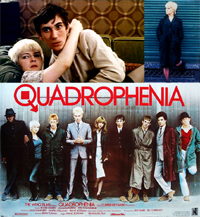 More airings for Quadrophenia, with two of Sky Movies channels ahowing the classic 1979 film over the coming fortnight. Will Brand manage a 20-mile-a-day hike from the Humber Bridge to Liverpool? Does it matter who pulled the trigger if your father is gunned down? And would you trust Neil Morrissey with your life? 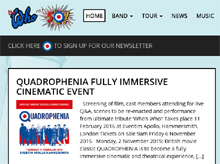 Plus: the Who’s rock opera Quadrophenia. 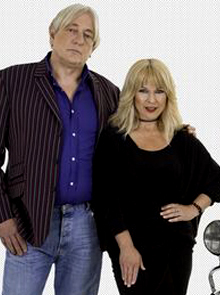 Roddam’s screen version of the Who’s rock opera is an excellent recreation of a seedy, sultry, angry time – the mods v rockers seaside clashes of 1964. 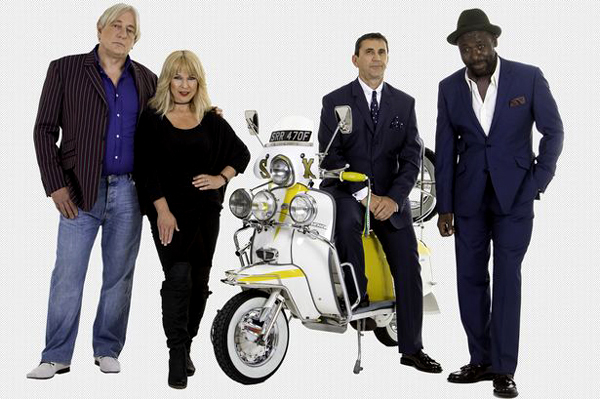 Phil Daniels leads the way as Jimmy, a pill-popping rebel on a scooter, and there are vigorous performances from Ray Winstone, Leslie Ash, Sting and Toyah Willcox. Plus, of course, Pete Townshend’s explosive music. The Who tribute act Who’s Who will perform songs from the soundtrack, which include “5:15” and “Love Reign O’er Me”, while the best-dressed in the audience will win prizes. Vespa scooters, the original 1973 Who album artwork and vintage photographs of the band will also be on display. Tickets go on sale from 9am on Friday November 6: eventimapollo.com, AXS.com. The screening will take place February 11 2016.